The anticipated historical all-women crew spacewalk that was scheduled by NASA has left many disappointed since the agency announced its cancellation. 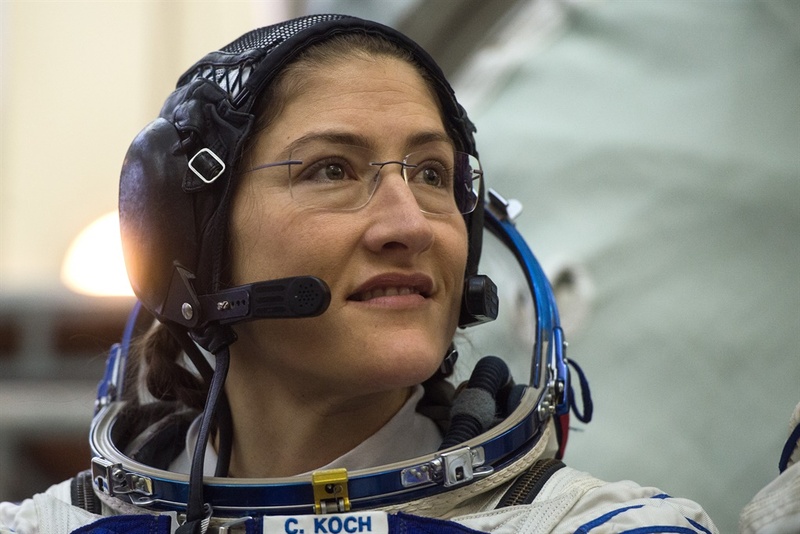 NASA astronauts Anne McClain and Christina Koch were meant to carry out the spacewalk on 29 March 2019 with support from an all-women crew, but since NASA does not have enough spacesuits in women’s sizes, the programme had to be changed. In a statement released on 25 March, NASA said: “mission managers decided to adjust the assignments, due in part to spacesuit availability on the station. McClain learned during her first spacewalk that a medium-size hard upper torso – essentially the shirt of the spacesuit – fits her best. According to Time, women at NASA account for more than a third of its astronauts, yet, uniform availability is still an issue – a shortcoming women experience here at home as well.